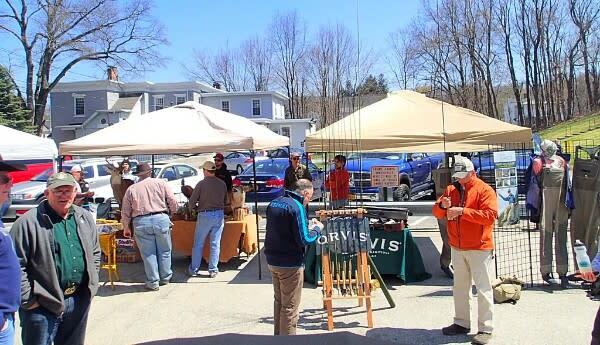 Anglers Den Annual Orvis Day Spring Fly Fishing Kickoff! We look forward to seeing all of our friends and valued customers. The shop is loaded full of all your favorite Fly Fishing & Fly Tying products! New Inventory arriving daily. 9 am - Start the day off with Coffee, Donuts & Fly Tying Demo by Steve Yewchuck "Steelhead Steve" @EnvisionFlyWorks Steve will showcasing some of his favorite fly patterns and RAIDZAP UV Resin.